"At Renault, we are passionate about motorsport. Our history in F1 has continued unbroken for more than 40 years. Formula 1 is a show, a spectacle, pure entertainment, but it is also the highest level in motorsport." Renault F1 Team detailed its plans to maintain its momentum in the FIA Formula One World Championship. Renault returned as a works team in 2016 and has made strong progress each season, finishing last year’s campaign in fourth position in the Constructors’ Championship. 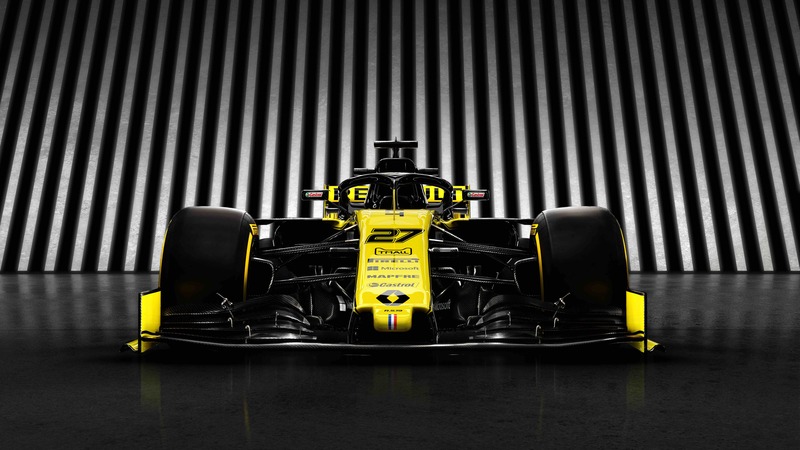 Renault F1 Team’s star driver line-up of Nico Hülkenberg and Daniel Ricciardo was also presented to attending media and partners, underscoring Renault’s commitment to long-term success.